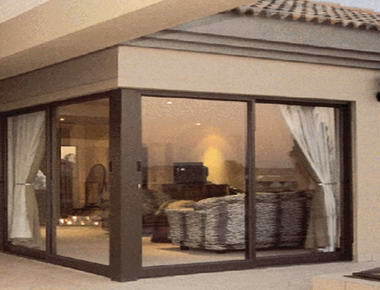 Sequ-Door - LC Sequ- Door (Pty) Ltd specializes in two specific product ranges namely, supply & installation of Expandable Security Doors & Windows, as well as the supply & installation of Aluminium Doors & Windows. 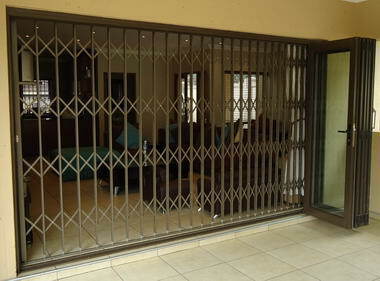 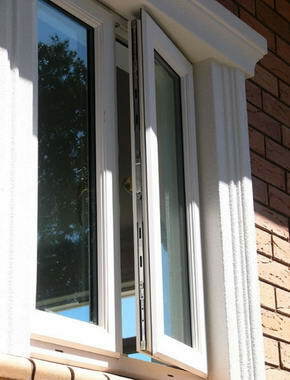 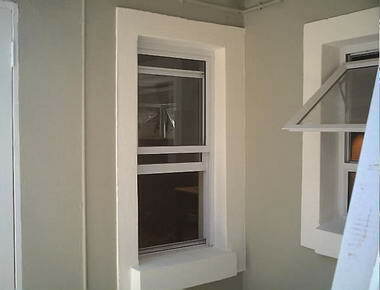 We manufacture and install high quality, long lasting expandable security doors, window fixtures and burglar bars from only the best materials money can buy. 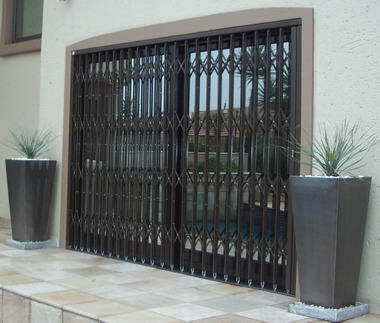 All our components are specifically designed and tested to make our completed products more durable, but at the same time make a neat & tidy feature, within your household, instead of those big, old fashioned, steel swing gates & bars used in the past. 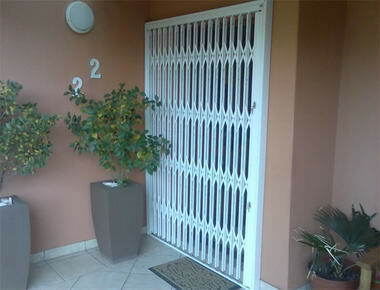 Our Expandable Security Products meet with all the insurance regulation requirements and specifications of almost all of the major insurance companies in South Africa, for our various types of security! 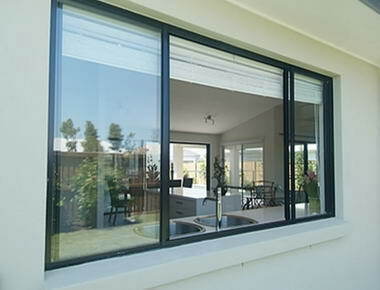 This means your security needs will be met by extremely high standards and will be of the highest quality, which in turn will provide you with peace of mind within your own home. 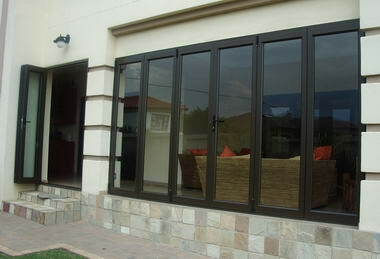 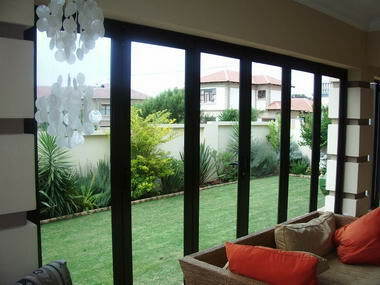 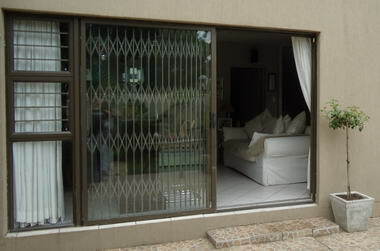 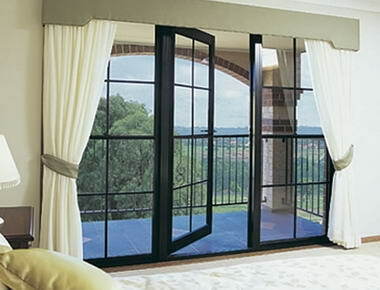 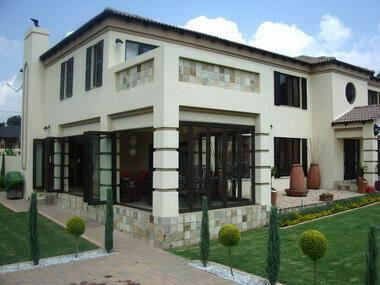 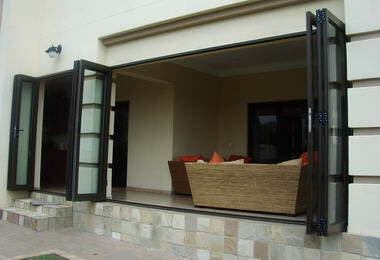 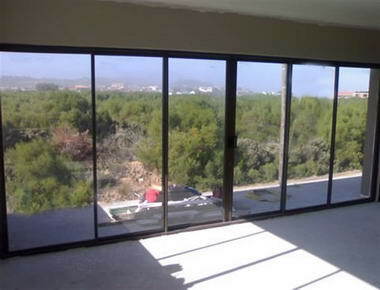 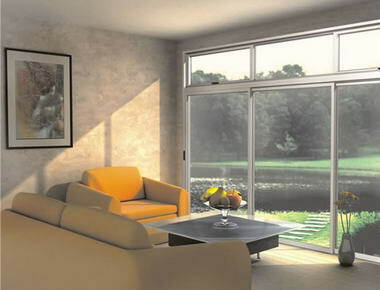 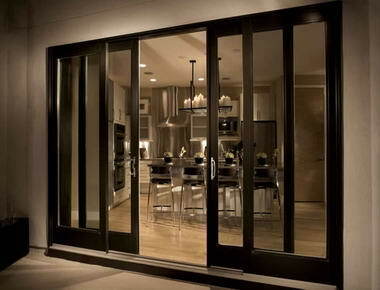 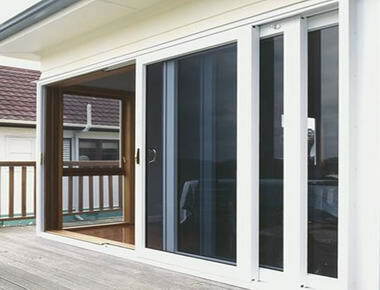 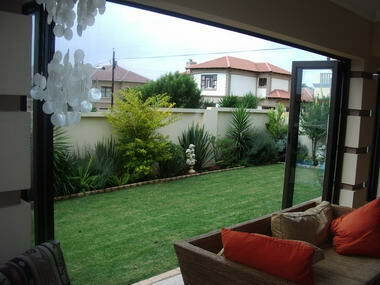 Regarding our Aluminium Doors & Windows, we also supply and install premium brand Aluminium sliding doors, sliding folding doors, hinge doors, sidelights, top-hung windows, side-hung windows, horizontal sliding windows and vertical sliding windows, to convert your home into the ultra modern home you have been waiting for! 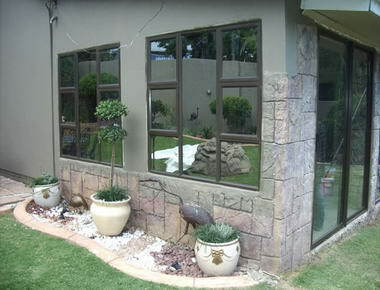 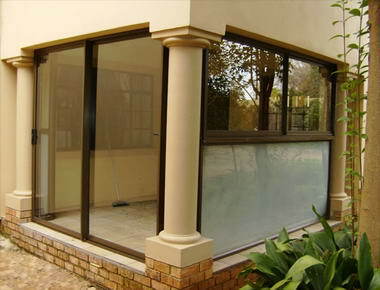 All Aluminium products comply with all the necessary building regulations and requirements from AAAMSA, regarding deflection, glazing, water, and air infiltration.